Merry Christmas & Happy Newtonmas, Everyone! To celebrate, here are some beautiful pictures of coal taken from the interwebs. I’ll take coal rocks like these in my stocking any Christmas! 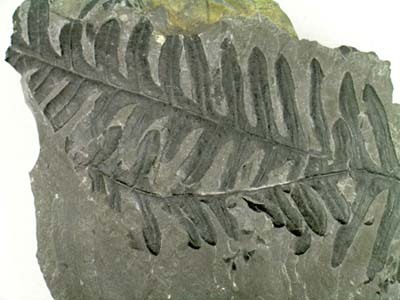 Fossil ferns in coal from Morocco. Image from Wikipedia Commons. More ferns in coal. Image taken from here. Even more ferns in coal. Image taken from here. 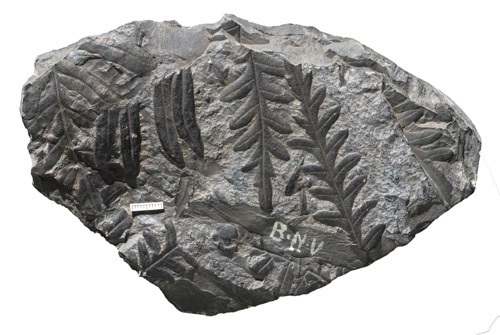 And even more fossil plants in coal! Image taken from here. Yet more pretty coal for a stocking stuffer! You can buy fossils like these here. a bad title will turn away clients.